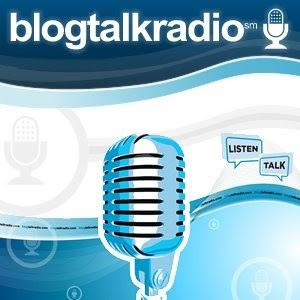 Listen To Following The Truth On BlogTalkRadio! 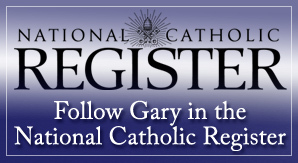 Are you in need of a daily dose of Catholicism? Would you like some help keeping on the road that will one day lead to Heaven? 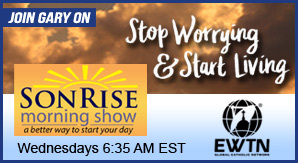 Every Monday thru Friday at 8 PM Eastern and Sunday at 2 PM Eastern, tune into Following The Truth on BlogTalkRadio for 30 minutes of Catholic prayer and inspiration. Like many of you, for most of my life I knew virtually nothing about my Catholic Faith and didn’t know Christ as a Person. Several years ago, the Holy Spirit intervened and put me on a path that has resulted in great peace and allowed me to finally get to know Jesus. Each day I try to know Him a little bit better. 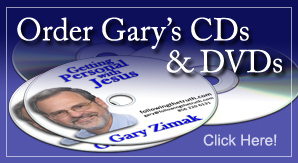 Through the technology of Internet radio, you can join me as I explore ways to learn more about Jesus Christ and the Church that He founded. The following link will take you to my BlogTalkRadio page, where you can listen to the nightly shows or any of the archived broadcasts. Tune in if you can and tell a friend!